Our goal is to drive vehicles not older than 2 ½ years with great comfort for all our clients. We always try to give our customs the best possible service and 100% customer satisfaction. 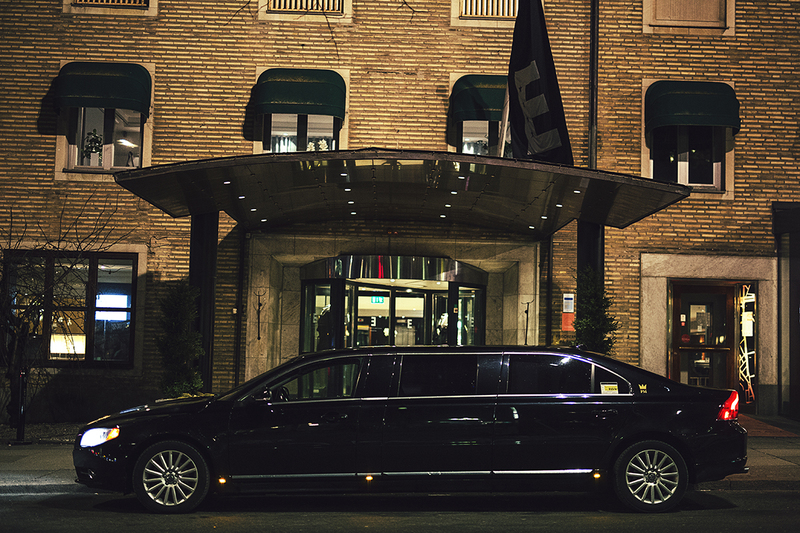 The fleet consist of Volvo models XC90, XC90 excellence, S90, V90, V60, XC40 and one limousine versions of the Volvo S80. For larger groups, we have eigth minivans. Three Mercedes V Class/Vito and five Ford Tourneo Custom. One truck with tail lift and two custom built car trailers for all different types of shipment. AC, leather interior and tinted glass is standard in all of our cars. 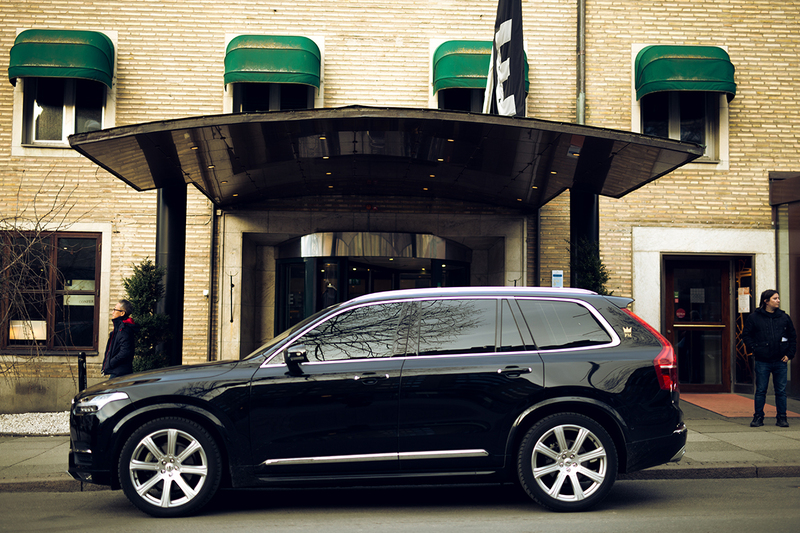 Volvo XC90 is an exclusive SUV with FWD, high class comfort and muscular deisgn. Some of them have seats for up to six passengers. S90 is the latest sedan model from Volvo in a Swedish version of modern luxury. Natural materials from the Scandinavian nature are woven together with prestige and precision. 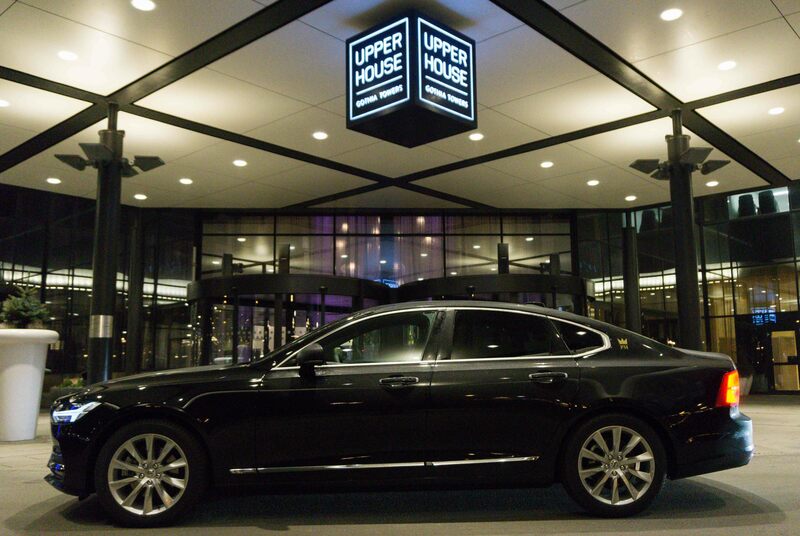 Luxury and design in harmony. The Volvo V90 is a spacious and elegant combi in the combination of fine materials and high standard. 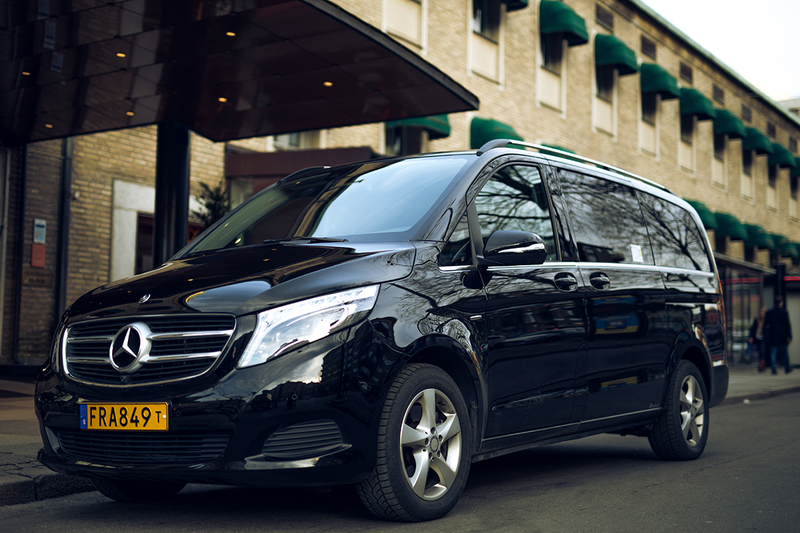 The new Mercedes V Class is a luxurious minivan that can accommodate up to 6 passengers. The interiour impressess with materials of the highest qualities. 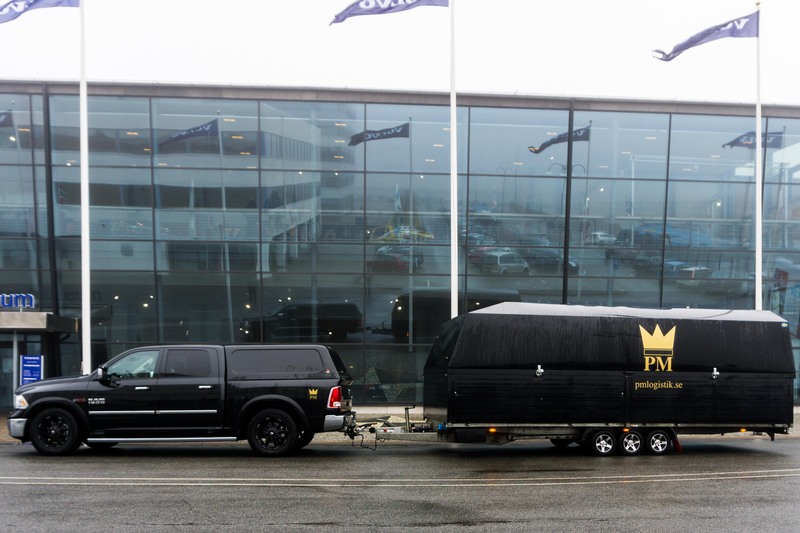 We have two Dodge Ram with custom built car trailer transports that can supply you with high secrecy transport of your car across all Europe or longer. 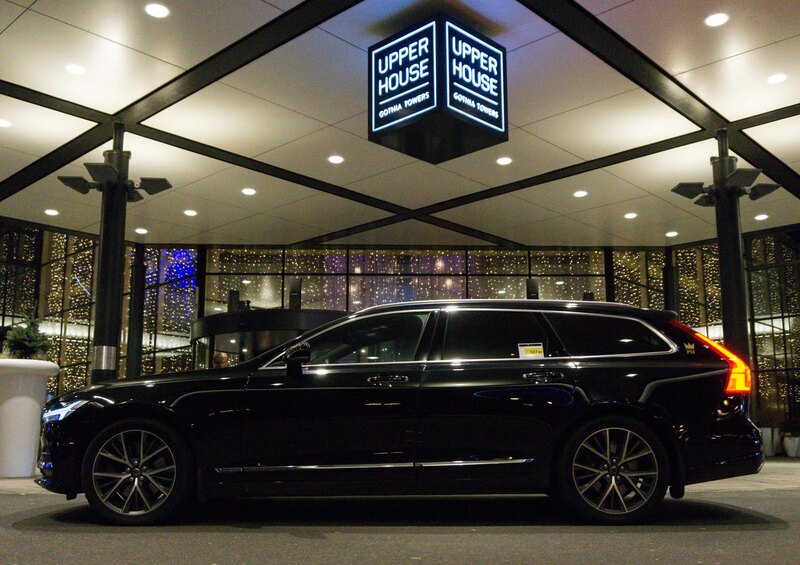 Our fleet include one Volvo S80 Limousine, with seats for 7 passengers. It is equiped with bulletproof windows and kevlar doors. The back compartment has facing leather seats, a separating wall between driver and passengers and it’s own AC. All tinted glass. 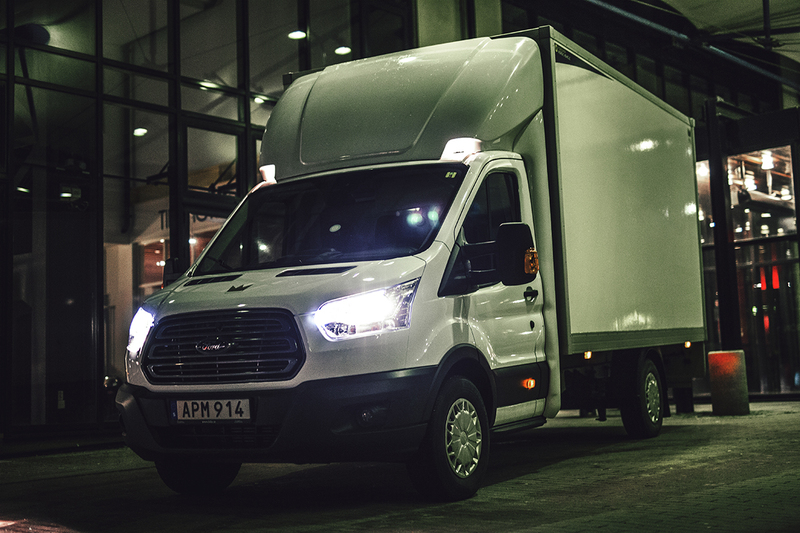 Ford Transit truck with tail lift for small and big biddings, short and long distances. 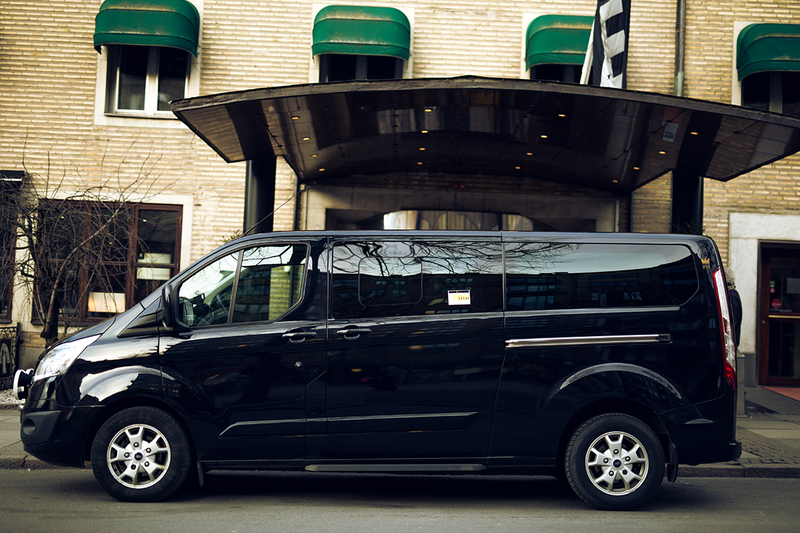 Our mini buses with room for eight passengers per car. Large computer screen and microphone suitable for a guide or small presentations, for example. 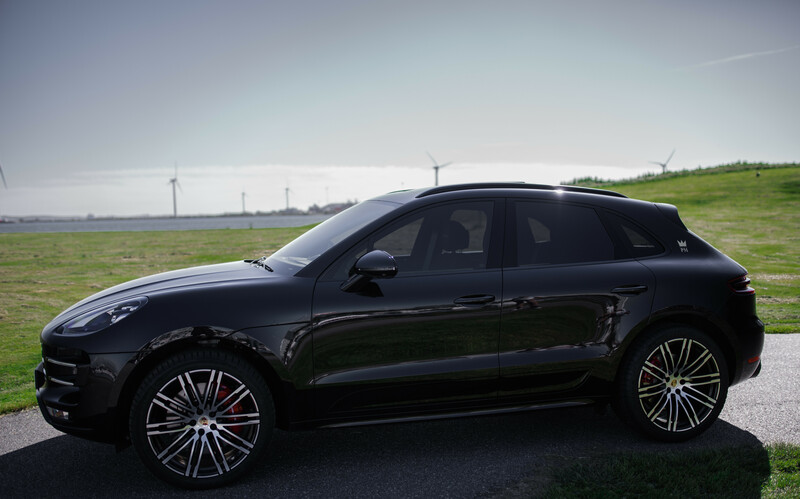 Porsche Macan is one of our highest-ranking luxury compact SUVs. This well-rounded SUV has a posh interior and delivers outstanding performance not only for the class, but for any vehicle.